Whereas the 5th Festival took place at Esplanade, the 6th Festival will be held at BACC. Screenings are free, and this year's theme is Raiding The Archives. 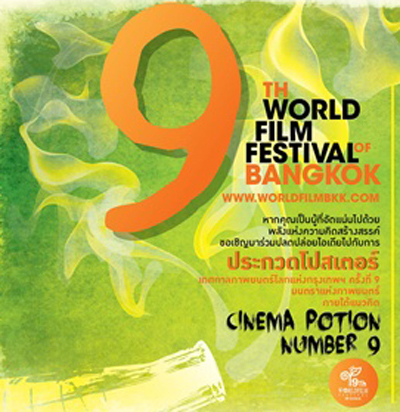 The 9th World Film Festival of Bangkok opened yesterday, and runs until 27th January. (It was originally scheduled for 4th to 13th November last year, though the dates were postponed due to flooding in Bangkok.) Whereas the 6th, 7th, and 8th Festivals were held at Paragon, the 9th will return to the Festival's older venue, Esplanade Cineplex. The 5th Festival (the last Festival at Esplanade) featured several retrospectives and sidebar events, though subsequent Festivals have been less extensive. 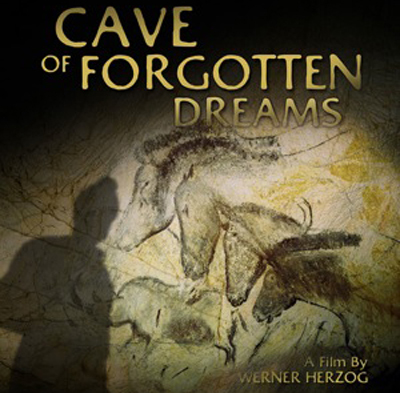 The 9th Festival includes Cave Of Forgotten Dreams, Werner Herzog's documentary about primitive art filmed at Chauvet, France, which will be screening in 3D on 23rd and 25th January. Exceptionally, Herzog was granted permission to film inside the Chauvet cave, which contains the earliest paintings ever discovered. The cave walls contain paleolithic images of wild animals painted approximately 32,000 years ago, and the 3D camera captures the undulations of the cave's geology. Surprisingly, some of the paintings are proto-Futurist, such as a bison painted with eight legs to suggest movement. As examples of figurative art, the Chauvet paintings are predated only by the Venus sculpture discovered at Hohle Fels, Germany, which is more than 35,000 years old and is also included in the documentary. Last week, Bangkok's Alliance Francaise screened the horror classic Les Diaboliques, and this week's classic film is Hiroshima Mon Amour. 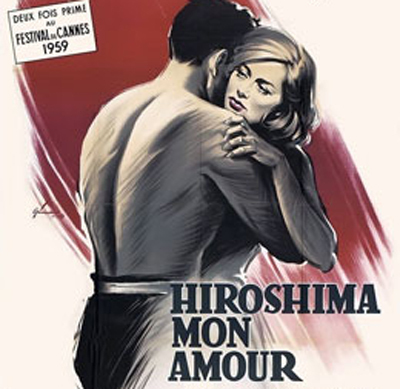 Directed by Alain Resnais, who also made the disturbing Nuit & Brouillard and the cryptic L'Annee Derniere A Marienbad, Hiroshima Mon Amour is set in the aftermath of the Hiroshima bomb; it will be shown on 18th January, and the screening is free. 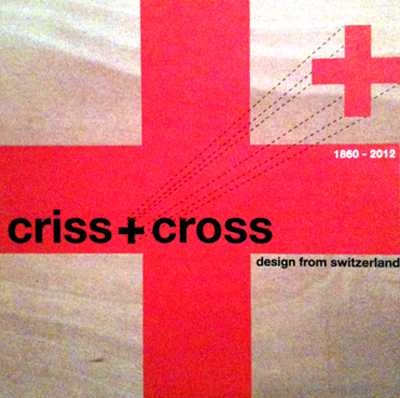 Criss+Cross: Design From Switzerland 1860-2012 features a broad range of Swiss designs, from fashion to safety equipment. Familiar brand names, such as Victorinox and Swatch, are displayed on pine crates. The exhibition opened at TCDC last year, on 25th November, and will close on 22nd January. The classic thriller Les Diaboliques will be screened at Alliance Francaise, Bangkok, on 11th January. 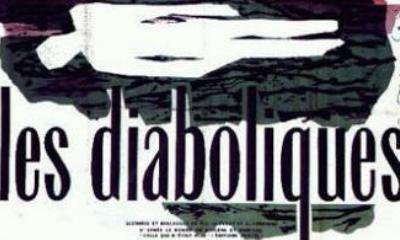 Les Diaboliques is a masterpiece of Hitchcockian suspense, and the screening is free.